Farm Frenzy download. 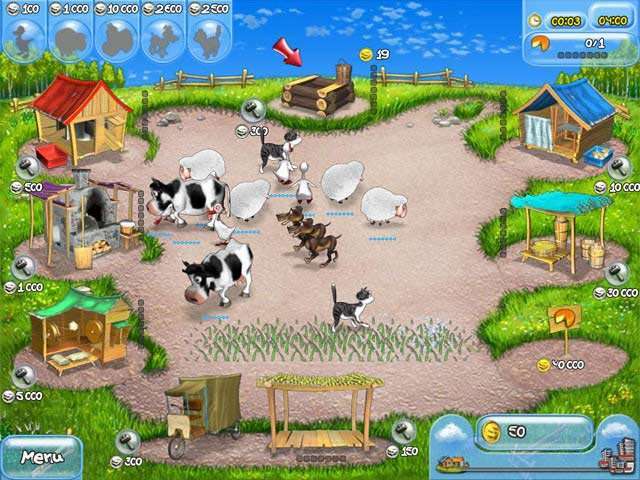 Free download Farm Frenzy game. 5 Different Animals To Raise! 9 Farm Products To Sell! 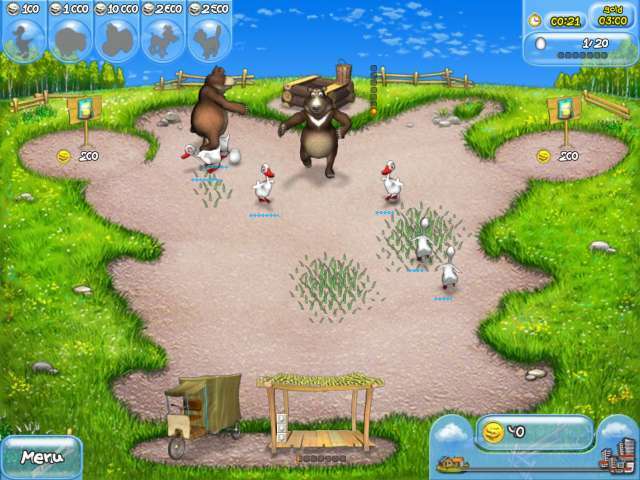 Play Farm Frenzy Online - Free! We have no player reviews for Farm Frenzy yet.